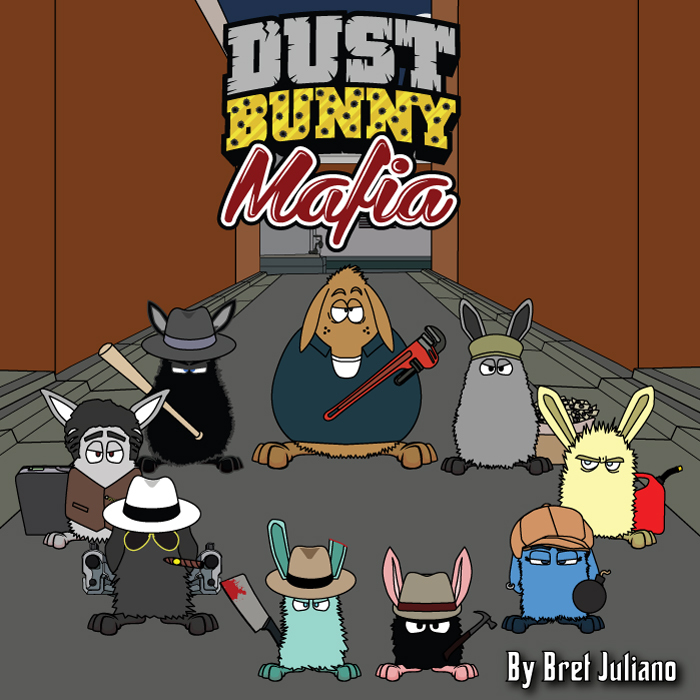 This week’s guest post is Dust Bunny Mafia by Bret Juliano! Dust bunnies usually are swept under the rug or found lurking under beds, but what do dust bunnies do all day? The Dust Bunny Mafia Comic explores the inner workings of and events relating to the lives of several loveable but dangerous dust bunnies. Updates twice a week on Tuesdays and Fridays!